I read some articles online have been rather quick to express the demise of Japanese brands in Singapore, expressing much pessimism for Japanese retail brands. 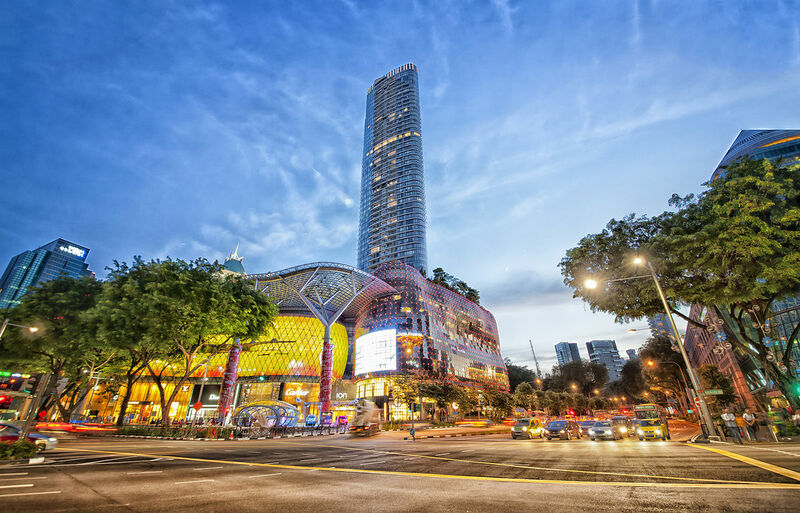 However, this is a topic that not only affects Japanese brands, but also any retail brands interested in Singapore’s retail scene, to whom this article hopes to inform. These articles’ worries for Japanese brands are not unfounded, however. Fancl closed its doors in Singapore in March 2014. Japanese lifestyle store FrancFranc closed two months after Fancl did last May. Lowyrs Farm was the latest to go early 2015, closing eight outlets. These brands were prominent in Singapore, especially Fancl, which surprised many Singaporeans when they announced their decision to cease operations in Singapore. It’s seems to be a trend if there ever was one. The first question that comes to mind would be, “why?”. Why did they not succeed? It wasn’t location. 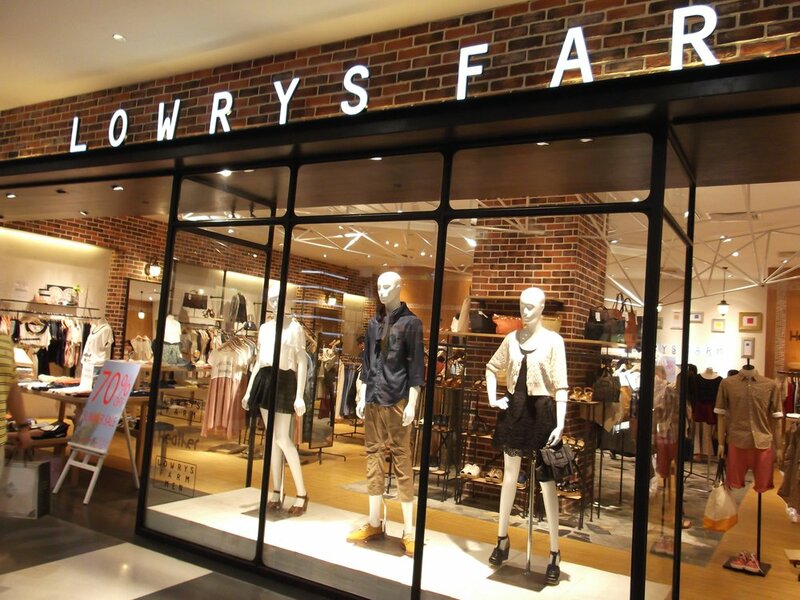 Lowyrs Farm had eight outlets all in prime locations, including 313 @ Somerset, and Suntec City Mall. It wasn’t demand. Skin care line (which is provided by Fancl) is always in demand in Singapore. The reasons lie elsewhere. Singapore is a global city, and it makes sense that many brands set up their shops here. Orchard Road, the main shopping paradise for Singaporeans and tourists alike, have seen numerous new shopping malls sprouting up along the roads, and renovations by many existing ones. This has led to escalating rental rents, on top of high labour costs. That is the battlefield in which retailers have to fight in: global, and highly competitive. Retailers need to expect that the typical shopper in Singapore is spoiled for choice. Therefore, not only do retailers need to market themselves uniquely, they will also need to do their sales aggressively. Fancl was likely to have lost their edge as more and more competitors entered the market for skin care products. Not having the right strategy to handle the loss of market share, they were likely to have started making losses. Not only do retailers have to deal with a possible saturated market, they also have to juggle with the kind of promotion the malls are carrying out (if any). There have been reports that some malls have been filling tenants, while showing disregard to the mall’s positioning in the market, resulting in lackluster performance for the tenants for the malls. While one can be ideally located with the right traffic, lack of synergetic efforts from the mall developers could spell doom for brands. Experts have also attributed these companies’ failures to mainly two factors: branding and online competition. By branding, the companies themselves needed to make clear their unique selling points. 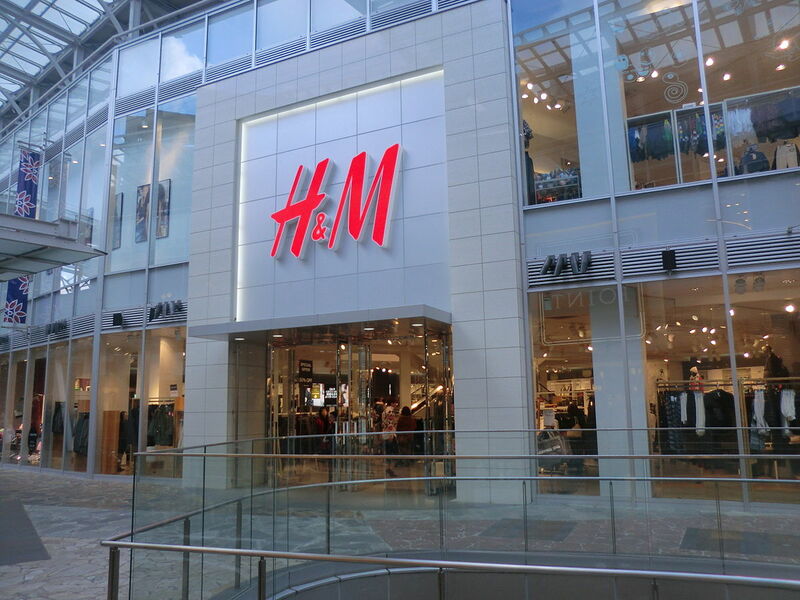 In Lowyrs Farm’s case, Singapore Polytechnic senior retail lecturer Sarah Lim shares that international brands such as H&M and Stradivarius were key competitors, targeting young adults. Lowyrs Farm did not have a clear enough unique selling point that set itself apart from the two competitors, especially when its pricier. Shoppers might have been aware of the brand of Lowyrs Farm, but did not find the brand compelling. Furthermore, Singapore is a highly connected country in terms of the Internet, and online shopping is a concept that Singaporeans embraces. Being able to compare prices, find details of products, and read reviews by other customers, proves to be a big challenge for the traditional brick and mortar. (However, this is not to say brands no longer need a shop front). In this case it will not be about brands fighting to get customers to come to their stores, but what their strategy is in adapting to the Singaporean consumer habits. Knowing what works should be important too, and instead of strategies, let’s look at the successful counterparts of the “failed” companies. 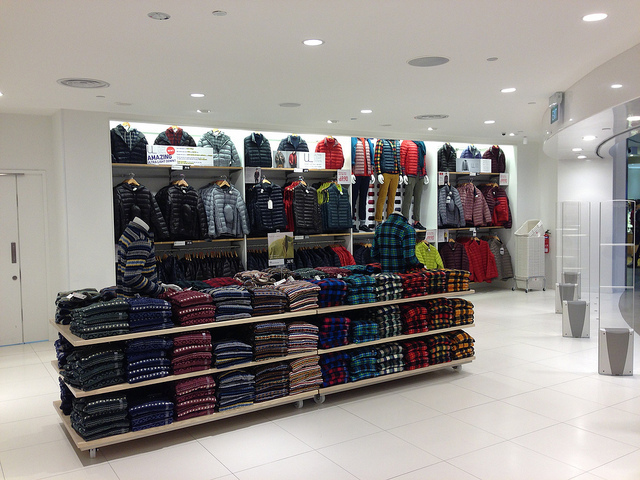 Unlike Lowyrs Farm, Uniqlo has been wonderful with their branding, and have been able to find their target audience. Quality products at reasonable rates, inflective of its social responsibility, welcoming service, are just some of its factors of success. The most successful of its promotion strategies is probably the collaborations with other brands, including Hello Kitty and One Piece, which Singapore already has a strong following. Hada Labo delivers on its promise in its motto “Nothing More, Nothing Less”. Each product that comes from them is oriented to meet the requirements of their customers, while keeping the usages of their products easy to understand (eg step-by-step introductions). Again, value for money, it has successful distribution channels, including making their products available in one of the most prominent stores in Singapore, Watsons. 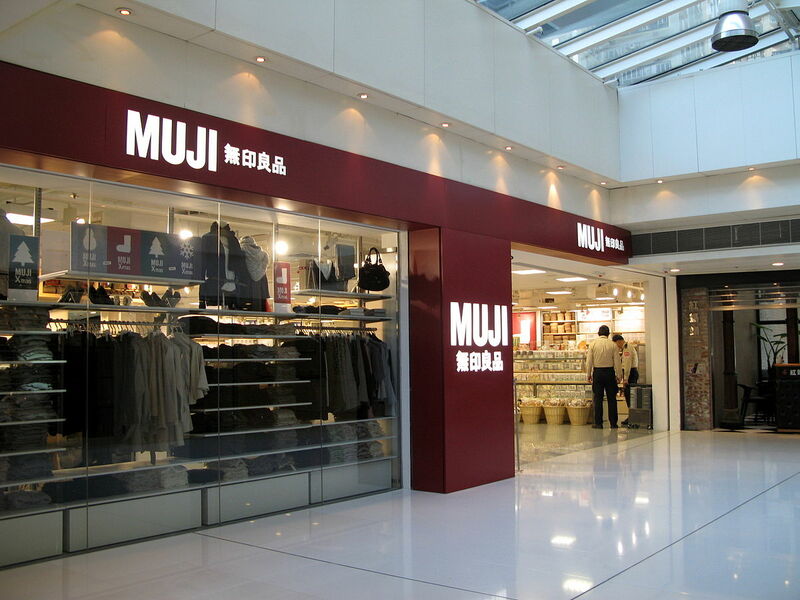 The branding of MUJI is probably the most important factor in its success. MUJI sells quality products at lower prices, which Singapore shoppers are not only familiar with, but also agree that MUJI has delivered on that concept. Be it lifestyle furniture (the durable multipurpose shelves have proven quite a hit in Singapore) or stationery, MUJI will continue with their advantage, and remain a big player in Singapore’s retail space. In conclusion, it is not the demise of Japanese brands we need to be worried about in Singapore, but rather the careful understanding of the Singapore shopping culture. No matter how cut-throat the industry may seem, the prepared and the adaptive will ultimately have the advantage in the market. Previous PostLocal Resources Are Your Golden ResourcesNext PostAd Blockers for Safari: The Beginning of the End of Mobile Advertising?